I don’t know nearly enough about Taiwan and its complicated history, which fact swiftly became apparent as I read Green Island. 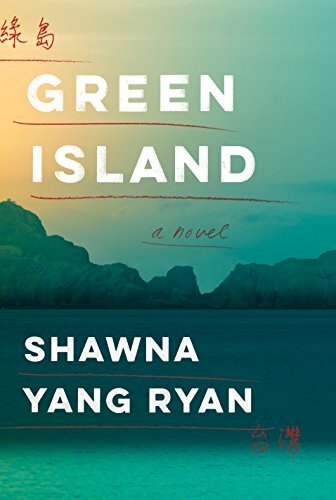 Ryan’s novel covers a sweeping number of years, focusing on the ripple effects within one family of the father’s decade-long imprisonment by Chinese nationalists. His family assumes he is dead, and his youngest daughter, our main character, can’t even remember what her father looked like because she was an infant when he was taken away. Imagine the tectonic shift that occurs when he arrives back home years later, a changed man integrating back into a changed family. Bottom line for me: more research needed.